A kitchen renovation is an important investment in your home, so choose a contractor that partners with a trusted, experienced manufacturer. Cabinet Restylers is committed to producing quality laminate and wood cabinets—just like we have for more than 50 years. We’re proud of the products that we manufacture, and we’re happy to stand behind them with the confidence of an industry-leading warranty. Whether you choose wood cabinets, laminate cabinets, or cabinet refacing, you’ll have peace of mind knowing you’ll be covered should there ever be defects in the products or workmanship. Every Cabinet Restylers dealer is committed to earning 100% customer satisfaction, and a quality warranty is an important part of that promise. If you’re considering a kitchen update, you can count on your local Cabinet Restylers’ dealer to provide flawless results—we guarantee it! The customer service provided by Cabinet Restylers doesn’t end once the installation is complete. Customers who choose our products can call on their local dealers if they should ever have an issue with their cabinets. Our lifetime transferrable warranty covers you for as long as you own your home, and can even be transferred to the new owner should you sell. 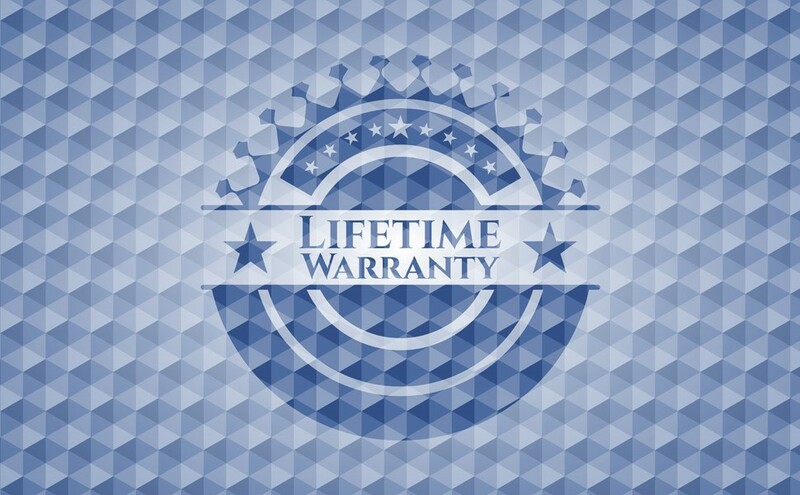 Our lifetime warranties are proof that we are confident in our quality products and expert installation. When you need kitchen cabinet updates, Cabinet Restylers is the smart choice! Contact us to learn more about our services, our warranties, or to request a free, in-home estimate. Call today, or fill out our simple online form now to get started.